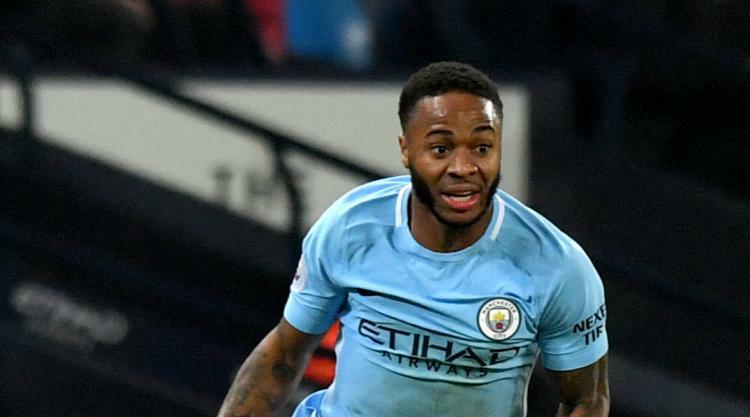 A man has been arrested in connection with an alleged racist attack on Manchester City and England forward Raheem Sterling, police have announced. Sterling, 23, was allegedly confronted as he arrived at City's training ground prior to Saturday's Premier League victory over Tottenham. A statement from Greater Manchester Police read: "On Monday, December 18, 2017 a report was made to police after a 23-year-old man was subjected to a racially aggravated assault on Clayton Lane in Manchester on Saturday, December 16. "An investigation was launched and a 29-year-old man was arrested earlier this morning, Tuesday, December 19, 2017, on suspicion of racially aggravated assault. He is now in police custody for questioning. This is being treated as a hate crime." Detective Chief Inspector Paul Walker added: "Racism will not be tolerated in Greater Manchester and has no place in civilised society. We take every report incredibly seriously and any reports can be reported via the True Vision website www.report-it.org.uk. "Anyone with any information about the incident should contact police on 101 or the independent charity Crimestoppers, anonymously, on 0800 555 111." City's players regularly assemble at their training complex, which is adjacent to the Etihad Stadium, before games. Sterling scored twice as Premier League leaders City beat Spurs 4-1 on Saturday.